David Barclay studied Dental Technology in Scotland and gained his Qualifications from Edinburgh’s Telford College. 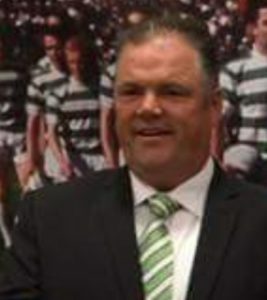 He has worked in Government Clinics, Commercial Laboratories and Dental Practices in Scotland, Saudi Arabia and Australia. He graduated as a Dental Prosthetist in Western Australia in 2002 and gained Advanced Diploma in Dental Prosthetics in NSW in 2005. David has owned and operated Benchmark Denture Clinic for 14 Years. As an Australian Health Practitioner Regulation Agency (AHPRA) registered health practitioner we provide a Denture service direct to the public. Whether it is new dentures, repairing an old one or rebasing an existing denture we can do this for you all onsite here in Applecross. If it’s denture related we can do it, copying your old Full Upper so nobody knows you have new teeth, resetting teeth so the smile line is as want it. 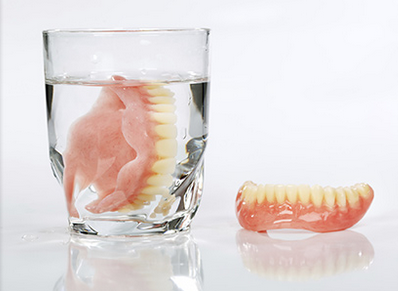 We are one of the few places that do Valplast dentures and they work really well for partial denture alternatives. We guarantee you will be treated with courtesy and respect, we will always make the denture that you want. We will give you ever opportunity to discuss your expectations and allow you to see and feel what the denture will be like before final fitting. All adjustments after insertion are free and we are always happy to remake a denture should it be required. 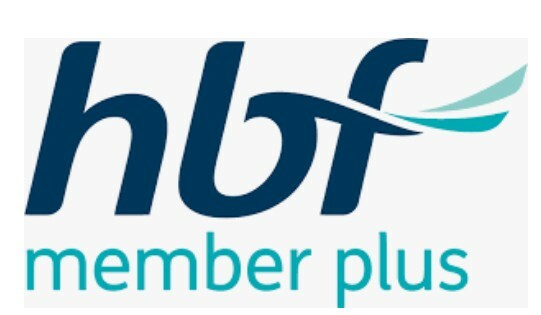 We are HBF members plus and medibank members choice denture practice so patients get the best possible price and rebate.